Move aims to highlight commitment in UK and Ireland. 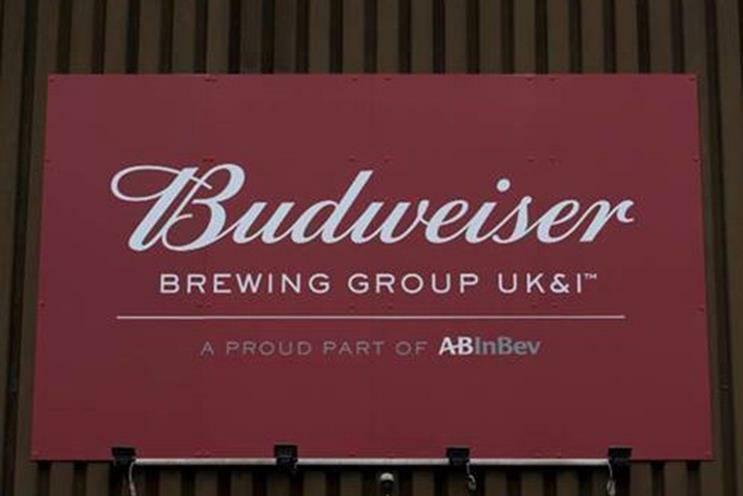 Anheuser-Busch InBev's UK business has been renamed Budweiser Brewing Group UK&I in a move that it says underlines its commitment to the UK and Ireland, the opening of a new London headquarters and the appointment of a new president. The brewing giant, which makes beers including Stella Artois, Budweiser, Corona, Michelob, Beck's and Boddingtons, has changed its name under the helm of newly appointed president Paula Lindenberg. She joined the UK side of the business in January from Ambev in Brazil, where she was vice-president of marketing. 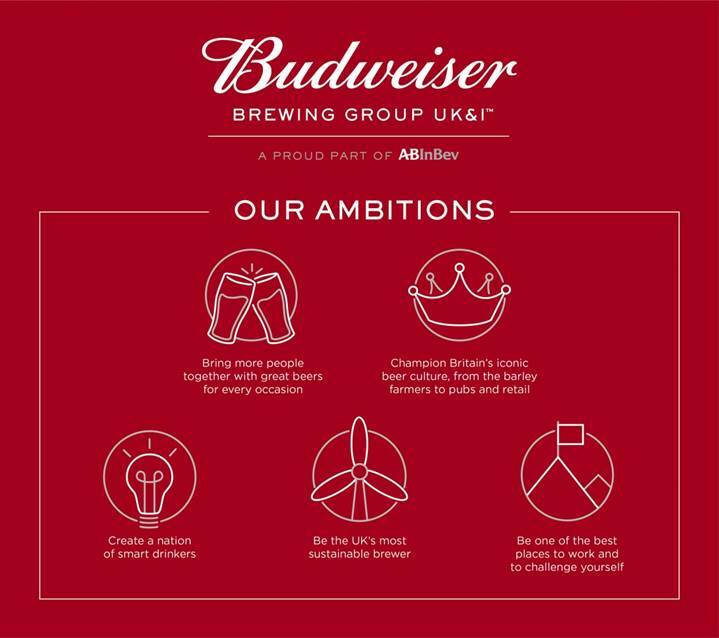 Budweiser Brewing Group has outlined five new ambitions, including championing Britain's beer culture with trade-targeted programmes aimed at barley farmers, pubs and retailers and encouraging "smart drinkers" while discouraging harmful drinking. Budweiser Brewing Group UK&I will remain part of AB InBev globally. Its new "more recognisable" name directly references the brand the company is most famous for around the world. The company's new London headquarters is based on Fetter Lane in Farringdon and spans 25,000 square feet. Lindenberg said: "We are a fast-paced, ambitious group that dreams big and we have exciting plans ahead for the UK and Ireland. Through the power and recognition of the Budweiser brand, we want to open ourselves up to working with more partners to achieve our ambitions."